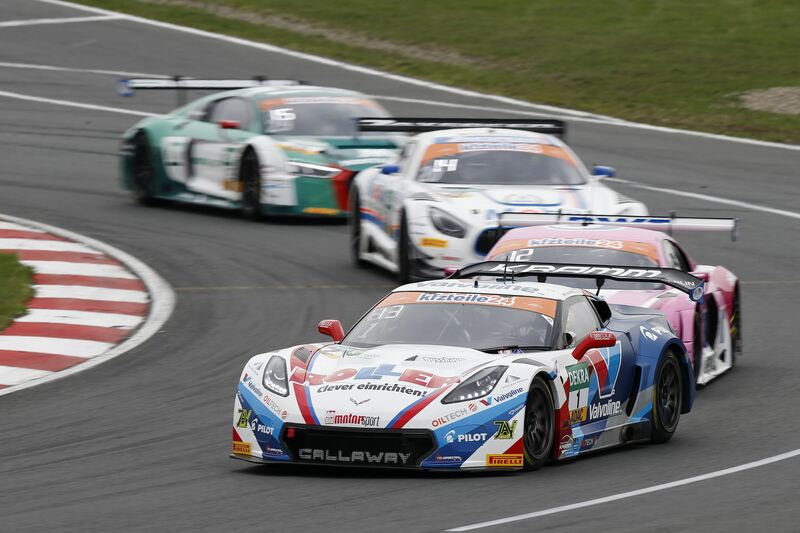 ADAC GT Masters has got 31 entries for the 2019 season. 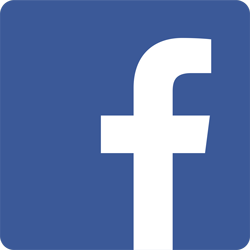 There is a good mix of new and old faces, with a total of 8 different manufacturers. Audi will be the most popular choice with a total of 13 cars, run by Aust Motorsport, HCB-Rutronik Racing, EFP Car Collection by TECE, BWT Mücke Motorsport, Montaplast by Land-Motorsport, Team ISR plus T3 Motorsport. 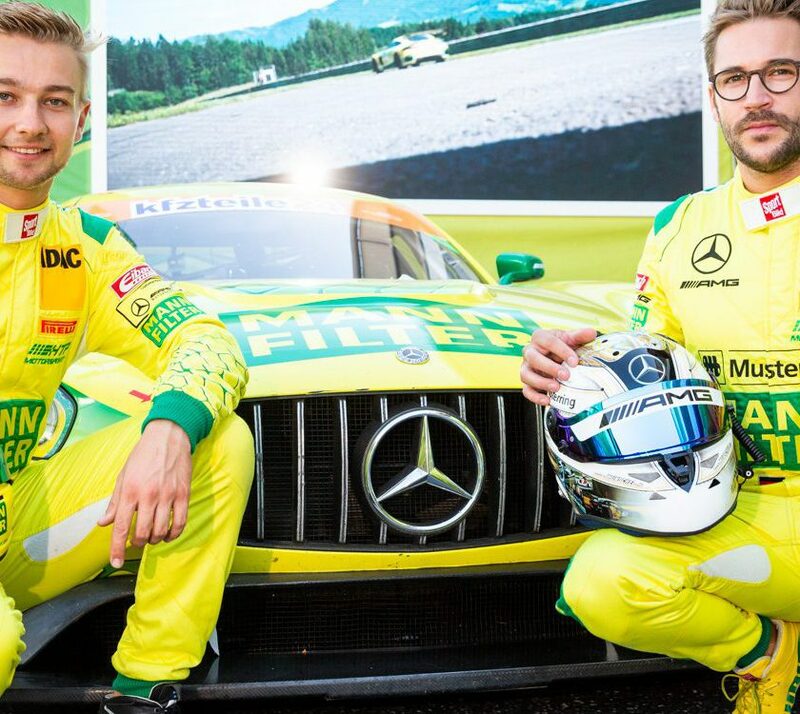 Mercedes will have five cars by Team Zakspeed BKK Mobil Oil Racing, Schütz Motorsport and Mann-Filter Team HTP, while Porsche keeps their four cars from last season at KÜS Team75 Bernhard, IronForce by RING POLICE, and last years Champions, Precote Herberth Motorsport. Lamborghini has been reduced to just three cars from GRT Grasser Racing Team, while the two usual Corvette C7 GT3-R cars from Callaway Competition and RWT Racing will be there once again..
Aston Martin are new to the class, where PROpeak Performance will bring two cars, as we have written about on the site previously. BMW is reduced to just a single car, entered by the MRS GT-Racing team, while HB Racing sticks to their lonely Ferrari. We are down five cars compared to the 2018 season. 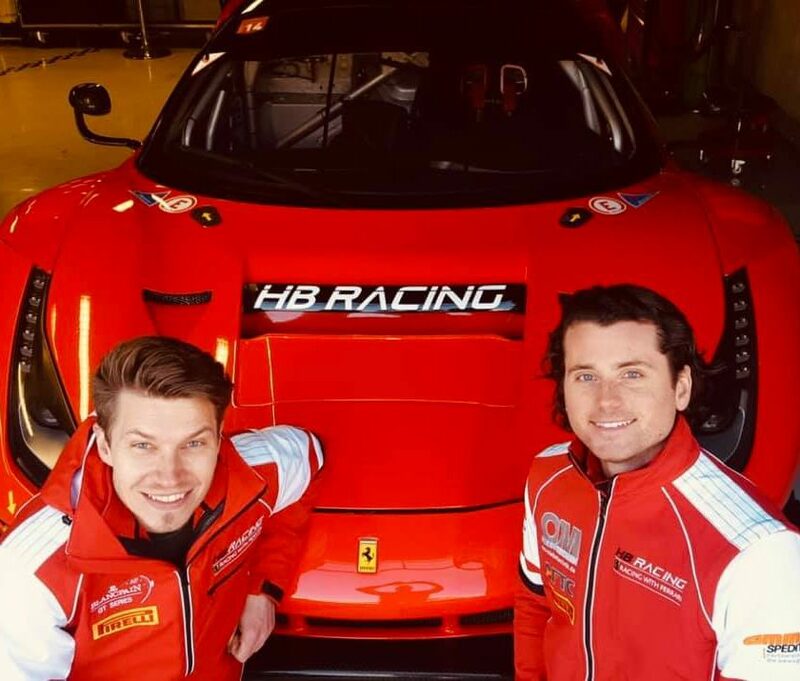 Phoenix Racing, Honda Team Schubert Motorsport, Team Rosberg, BMW Team Schnitzer plus YACO Racing are no longer part of the series, while T3 Motorsport, PROpeak Motorsport, HCB-Rutronik Racing and Schütz Motorsport are new compared to last year. On top of that, we have Car Collection and EFP by TECE in a joint effort. We have already written about quite a few driver announcements during the past weeks, but there are still seats available out there. 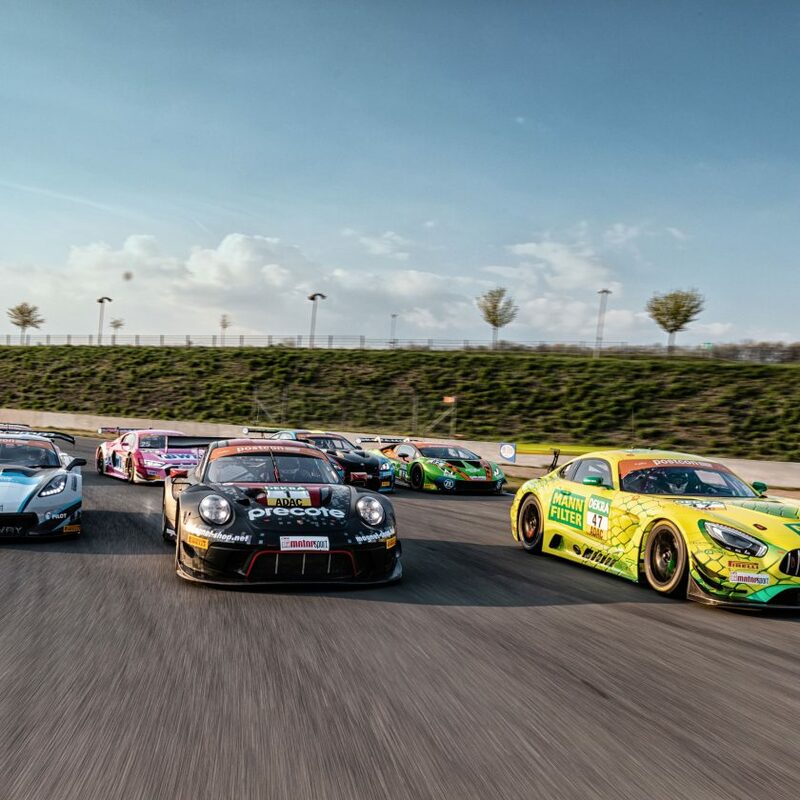 The ADAC GT Masters 2019 will consist of 7 race weekends, with two one-hour races per weekend. The season starts in Oschersleben on 27-28 April.